… these are just some of the words the team behind W Events Group use to describe Cindy. 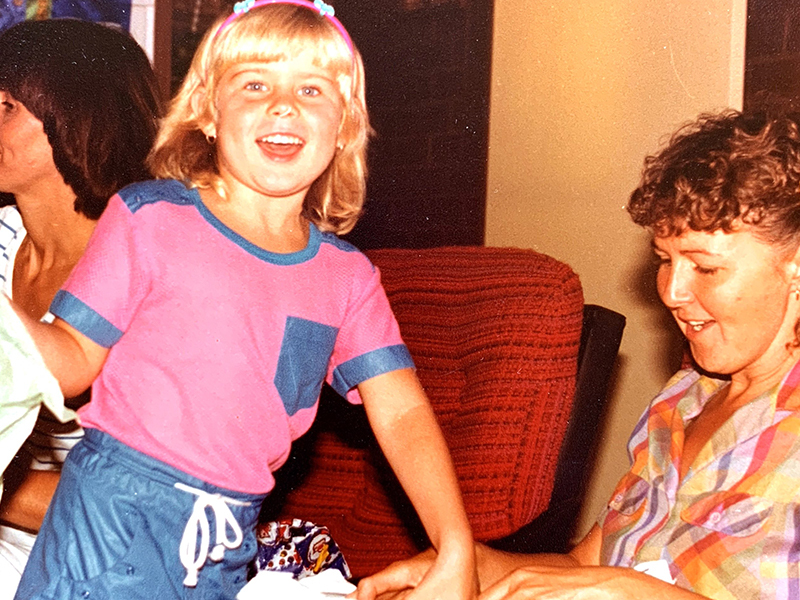 We’ve had a look before at how Cindy got into the events industry, but what motivates her to head up one of the Gold Coast’s most successful event and styling companies? To get an idea, we asked Cindy’s mum and dad, Lorraine and Bruce. Cindy was born Cindy Patricia Patterson, but later married a Paterson, so if you’ve ever wondered what happened to the extra ‘t’, she lost it when she married Andrew. 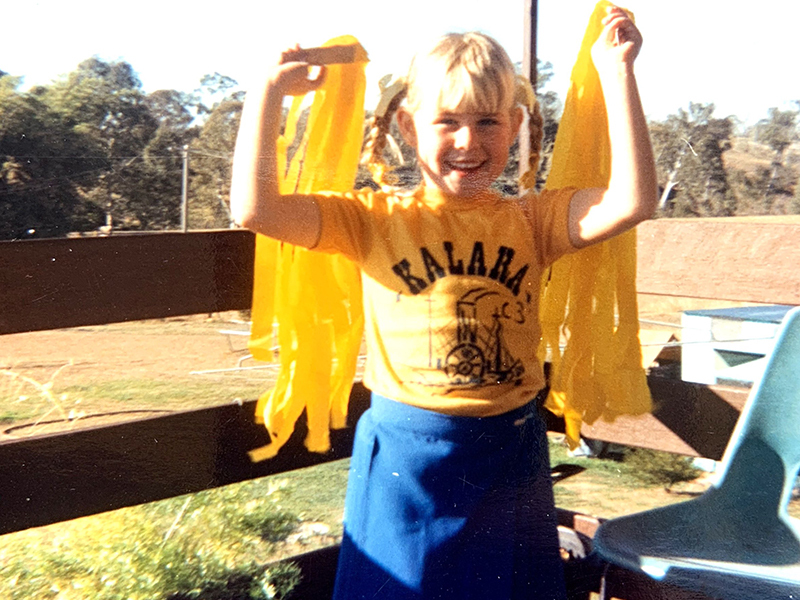 She was born in Wagga Wagga and moved to Queensland when she was 2 and went to Karalee State school where she was house captain and then to Kenmore High School where she was also house captain. As a tot, she was an adventurous climber. She loved to collect things and started decorating at a very early age, creating collages. 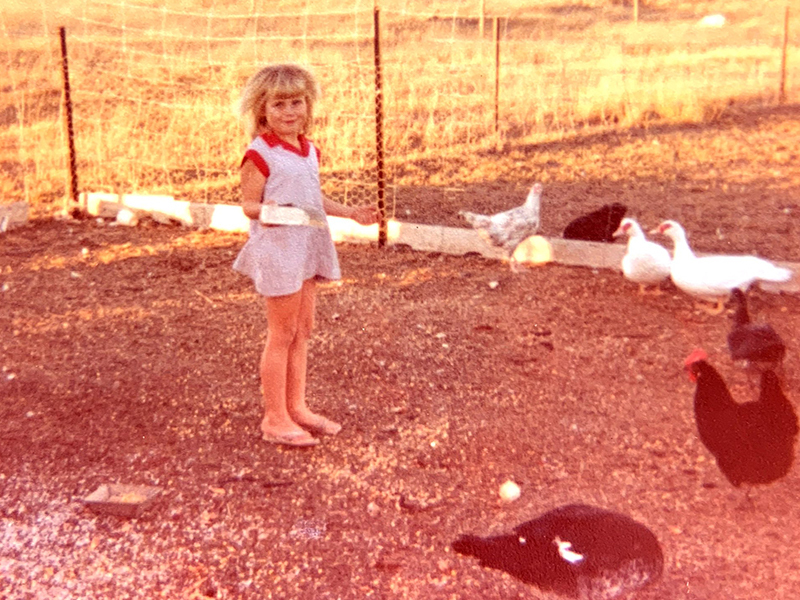 Lorraine and Bruce had a hobby farm and Cindy loved to feed the chickens, geese, ducks and sheep. Cindy was always helpful and always tried her best at everything she did. She went to uni at Gatton and worked part time in Brisbane where she spent a lot of time enjoying the night club scene. Cindy’s favourite colour was pink, so when she was little everything had to be pink. As a young child she hated shorts and preferred to wear dresses. 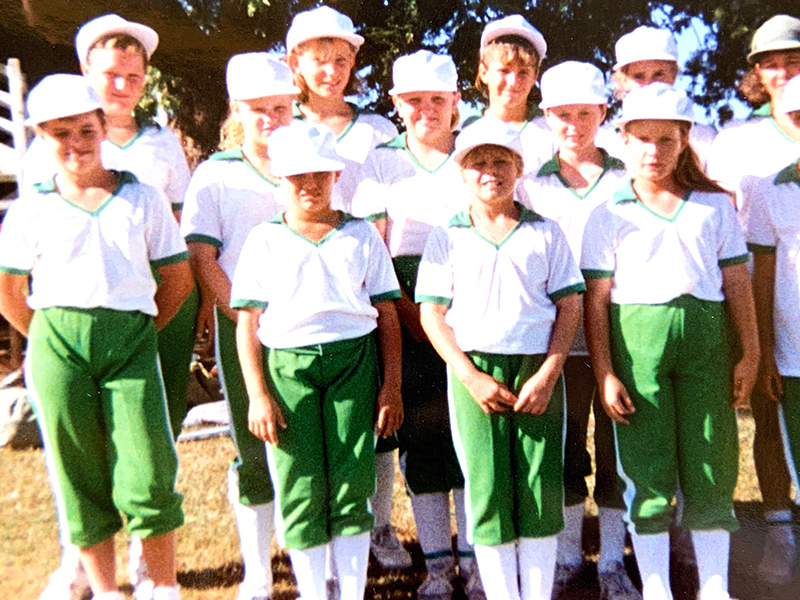 She played softball and represented Ipswich and West Moreton in club softball and school girls. Growing up her nature was kind, helpful, messy at times, good natured and an easy child. She was mischievous with a cheeky grin. She can be very stubborn but determined. She will listen to what you have to say and then decide for herself. She loves to achieve. She loved Minnie Mouse and dressing up. The hardest day for me was when she went to the UK with Andy. We have always been good mates and I am super proud of her. Have you known Cindy for a while? How would you describe her?